We offer professional fanpage in social media. 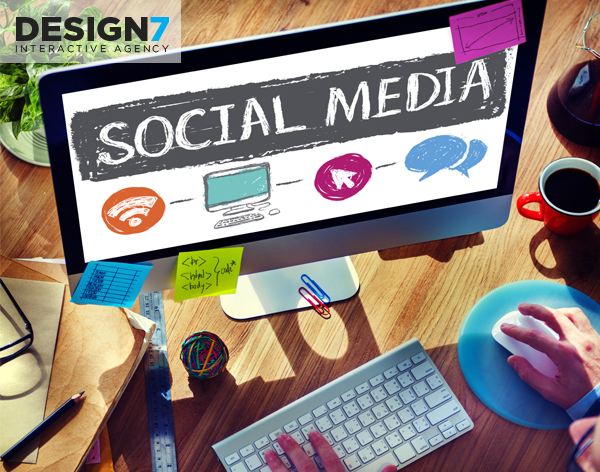 An account on Facebook, Twitter or Instagram is an inexpensive and very effective form of company and brand promotion. Handling and running a fanpage helps you achieve your goals related to online marketing. • The first and basic task implemented at the beginning of cooperation. We will design or refresh the company profile to make it look professional and current. • Our graphic department will ensure that every new post is attractive and transparent. The addition of illustrations helps in reaching a wider audience. • Posts are published systematically at regular intervals to ensure better contact with clients and help to achieve goals related to internet marketing. • Facebook provides an extensive module that allows the implementation of paid advertising campaigns, the purpose of which is to reach a larger audience. • Social Media is not just FB. In order to fully use the potential, we expand the service with additional platforms thanks to which we will promote the brand even better. • It is possible to use many types of campaigns aimed at selling or promoting the brand, including product campaigns, remarketing.